Everyone seems to be always on their toes waiting for the most fun part of the year—summer! Where deadlines are over and shorelines are closer and the thought of it makes you jump in full glee and awe. Summer is the time to unearth new things to enjoy or spice up your craft to its fullest potential! 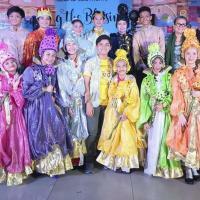 Joining in on the fun is Philippine Educational Theater Association (PETA), one of the country’s pioneer theater groups. PETA is opening up its stage during the exciting sunny days with its annual PETA’s Workshop Express coming to you this April. 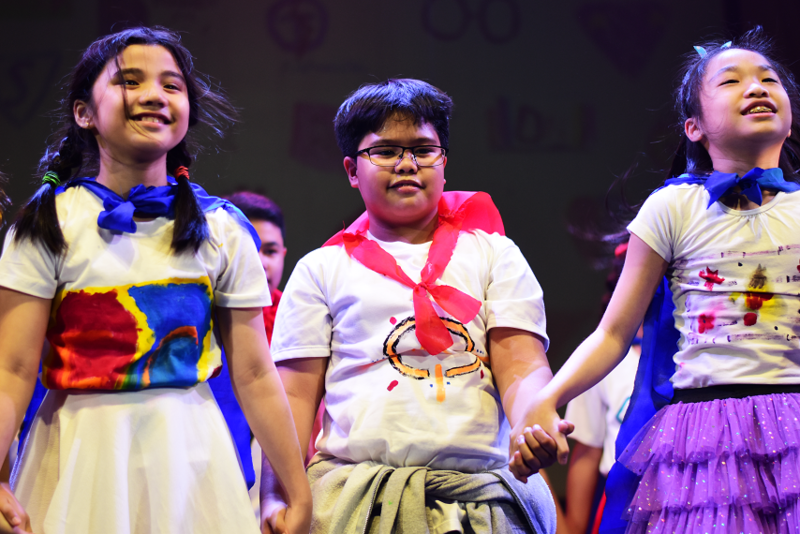 Known for their fun and exciting theater arts workshops, PETA ensures you your best summer experience through activities that develop you and your inner artist. With this year’s eight (8) sets of intensive theater arts courses, every single one is bound for a summer well-spent. Little ones ages 6-8 years old are in for a meaningful treat as they flourish their imagination and self-confidence through the art of rhythmic movement, dance, songs, games, painting, puppetry, storytelling, and role-playing done in various artistic processes. Kids from 9 to 12 years old can also unfold the beauty of exploring through music, visual arts, writing poetry and short stories, storytelling, drama improvisation that leaves no space for boredom as this will be coupled with fun-filled games and activities. 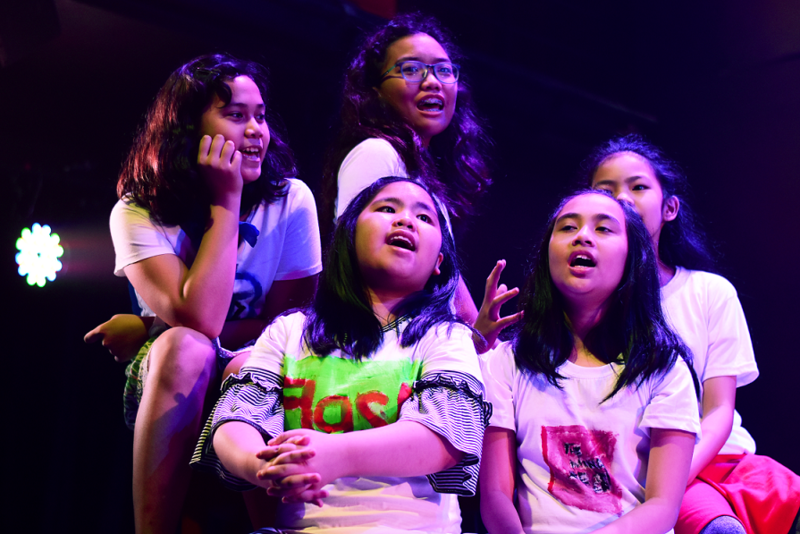 With PETA’s one-of-a-kind Integrated Theater Arts approach, teens ranging from 13-17 years old— in their phase of seeking daring ventures, go through creative drama, sound and music, creative writing, body movement and dance, and visual arts assuring them the fulfillment of their heart’s content. Students, professionals, and even moms and dads can have their spot at centerstage with a range of courses for beginners to more intermediate performers. 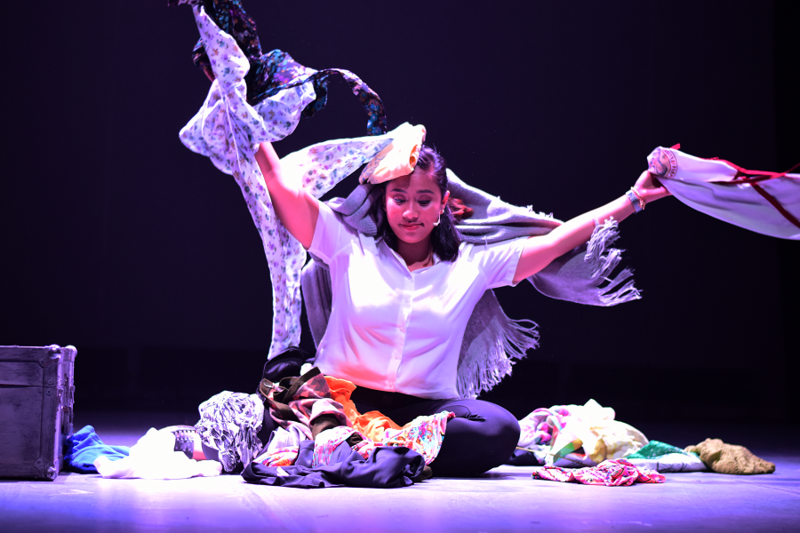 Adults can choose from Theater Arts for new learners, Basic Acting for experienced performers, and Creative Musical Theater for the musically-inclined. This holistic theater experience brought by PETA Artist-Teachers make for a go-to pursuit during the summer break. Workshop schedules are especially designed for the young ones looking for a creative way to spend their vacation and busy adults in need of an exciting break from school or work. Adult courses are on April 27, May 4-5, 11-12, 18, 25-26, June 1-2, 8-9. Two merry weeks await kids and teens who may choose from two batches with the ff. dates: (Batch A) April 8-13, 15-16, 22-26 and 28, (Batch B) April 30, May 1-3, 6-10, 14-and 19. Enrollment is made easier with 3 quick steps! 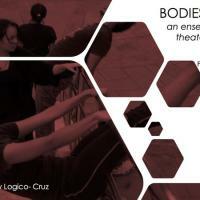 To register, secure an interview from Tuesday to Saturday, 10 AM – 5:30 PM through Jill Raz at (02) 725 6244, or 0917 804 2618 or by visiting bit.ly/PETAWorkshops. On the day of your interview, don’t forget to bring two (2) passport sized photos and your reservation fee. Early enrollees, groups of three (3) or more people, and returning students can enjoy exclusive discounts! 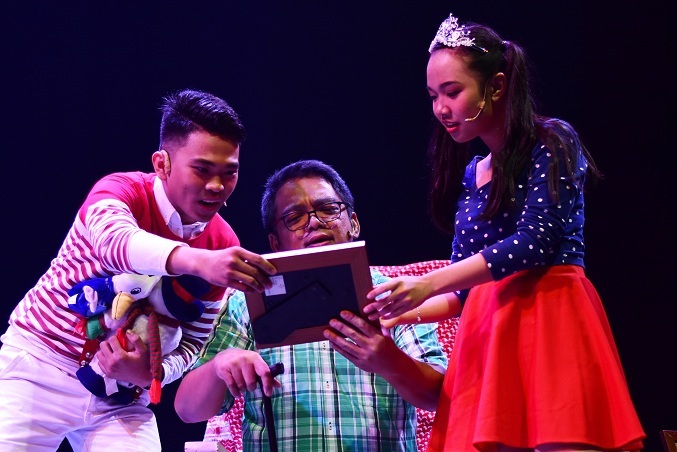 The PETA Summer Workshop will be held at the PETA Theater Center in New Manila, Quezon City. Beat that summer 2019 heat, and spice it up with PETA’s Summer Workshops! We can’t wait to see you this coming April to June 2019!